Over the last few years we have seen big changes in competitive school sport at primary school level with increased participation, a wider offer of sports and more inclusive opportunities. The priority for us now locally is around delivering impact and ‘an educationally powerful competition experience’. 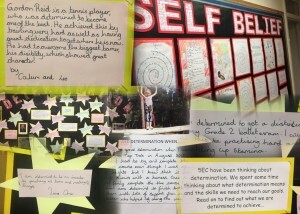 We want to make sure that all of our competitions provide a rich and positive learning experience for all young people so we will be continuing to promote the ‘Spirit of the Games’ values at our events and would like to encourage schools to get involved by ensuring their children know what these values mean and why they are important in sport, school and everyday life. 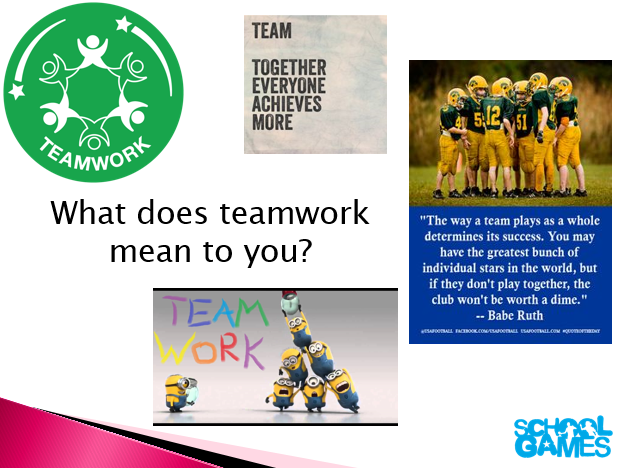 With this in mind we have put together a Spirit of the Games Assembly presentation which schools can use in an assembly or with individual classes to introduce the 6 values and to get children thinking about what they mean and how we can learn through sporting experiences. You can download the presentation from the resources section of our website here. As well as rewarding the winners and runners up at each of our competitions we will also be recognising the team/school that has shown good sportsmanship and best demonstrated these sporting values and they will be presented a ‘Spirit of the Games’ award. For this to have worth it’s important that all schools make sure their children are aware of these values and what they mean. • Do they link to your whole school values or can they be used as rewards for PE & sport? 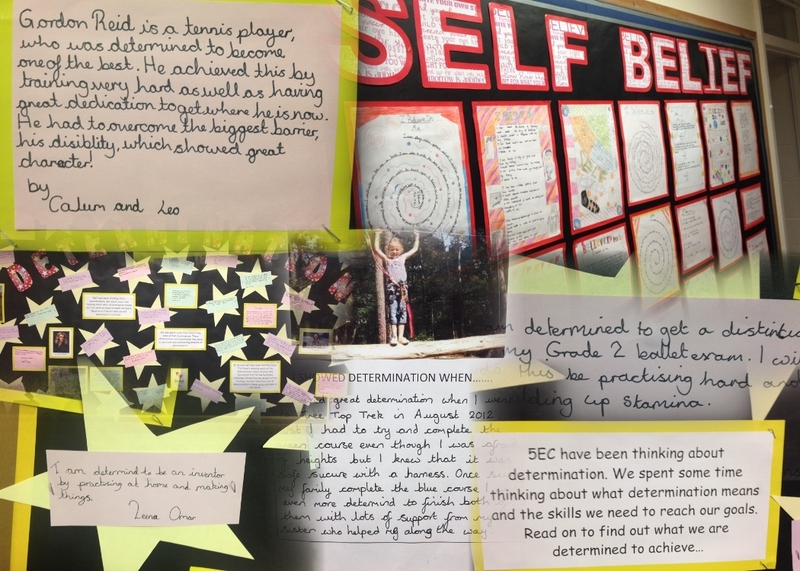 • Can school sport/competition and these values support an ethos of aspiration and personal best in your school? • Can you use these values to promote inclusive opportunities for all young people –so it’s not always just the best team/performer that gets recognised? We have also developed some Codes of Conduct to tie in with this work on sporting values. They are something that schools may wish to adopt or they may be a starting point from which schools/pupils could develop their own codes of conduct. 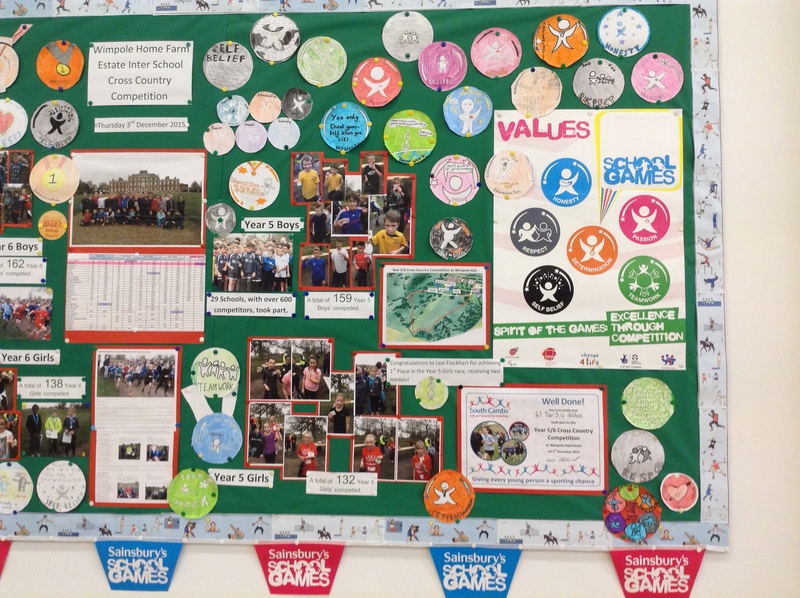 You may wish to develop or adapt your own whole school or PE specific reward based system using the “Spirit of the Games” values, stickers and certificates. 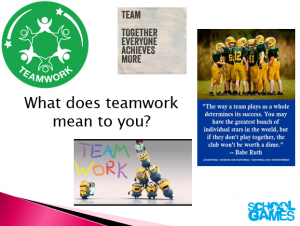 If you would like some spirit of the games values stickers to use in school please get in touch with us and certificates can be downloaded below along with pupil worksheets and an assembly presentation which is in the resources section of our website. If there are any other resources or support you would like with this work please let us know. 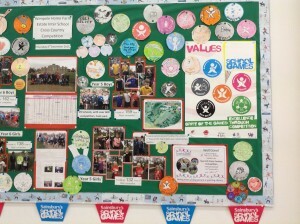 Work on the School Games values on display at Histon Junior School. 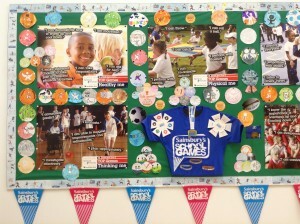 School Games values noticeboard at Swavesey Primary. 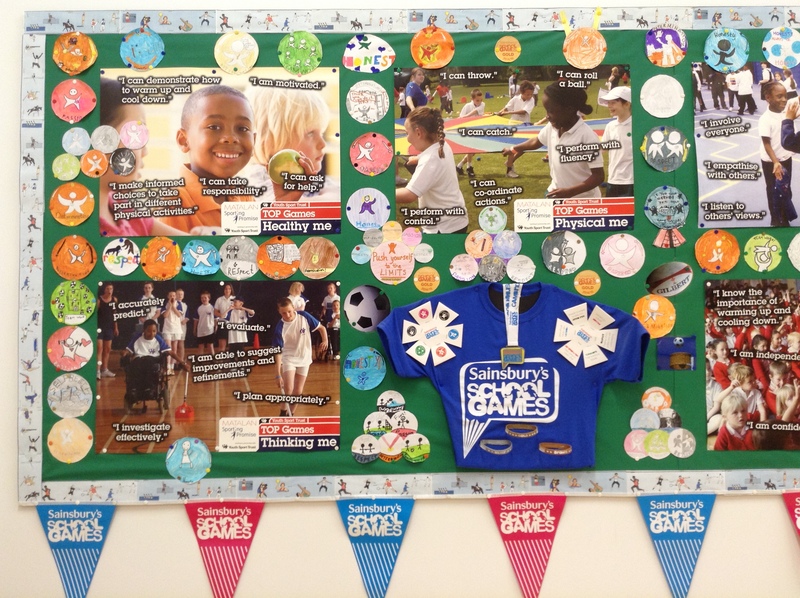 School Games values badges created by children in art lessons.